Toyota has announced offers and discounts are on select models like - the Yaris, Corolla Altis, Fortuner, Innova Crysta, Etios, and Liva. 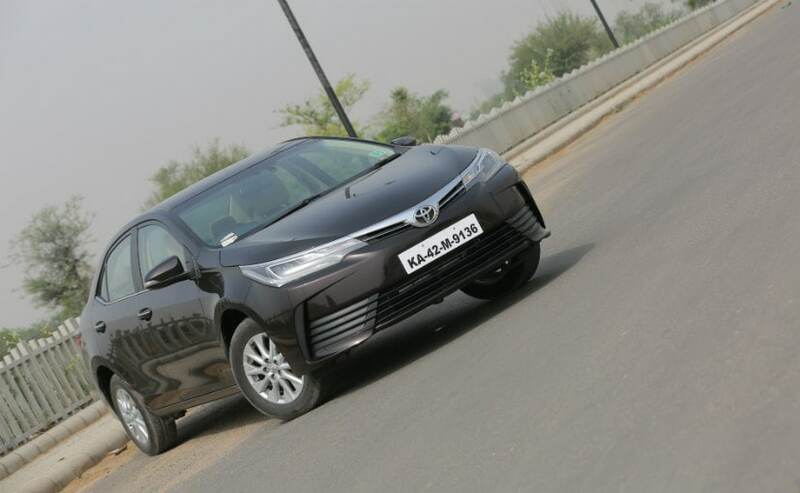 Toyota Kirloskar Motor today announced the launch of its annual sales campaign 'Memorable March' under which the company is offering benefits up to ₹ 1.2 lakh, for the month of March 2019. The new offers and discounts are on select Toyota models and all new and existing customers can avail these benefits until March 31, 2019. The company is also offering special benefits to Government and Corporate employees with the Yaris available in CSD (Canteen Stores Department) and Innova Crysta G available in GeM (Government e Marketplace). Talking about the new Memorable March campaign, N. Raja, Deputy Managing Director, Toyota Kirloskar Motor said, "Toyota as a brand has been relentlessly customer-centric, listening to and anticipating what their customers need. The Memorable March Campaign is a way of expressing our gratitude to our valued customers who have been showing their relentless trust and confidence in Toyota products. It has been our endeavour to provide the best to our customers in terms of unbeaten safety features, performance, comfort, high fuel economy and unmatched quality with low cost of ownership." 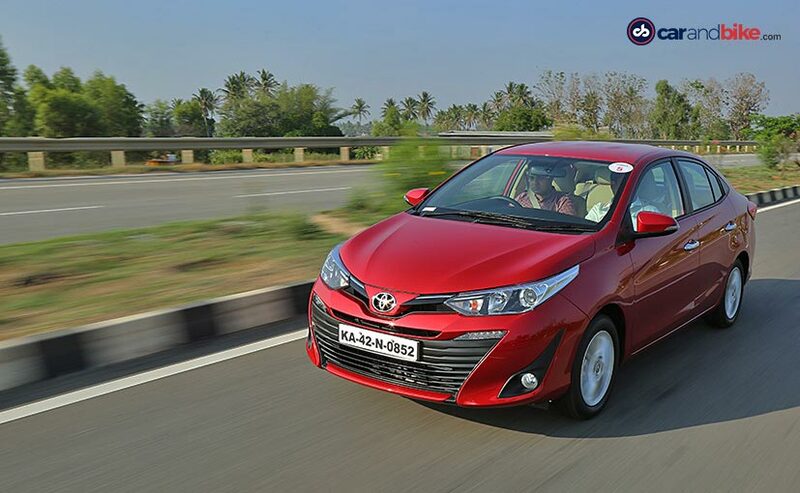 The company is offering discounts on models like - the Yaris, Corolla Altis, Fortuner, Innova Crysta, Etios, and Liva. The Toyota Yaris doesn't get any discount benefits but the car comes with 20/20 offer where customers can make a down payment of ₹ 20,000 and pay ₹ 20,000 through EMI. On the other hand, the Corolla Altis gets the highest benefits of up to ₹ 1.2 lakh, followed by the Innova Crysta which gets discounts up to ₹ 55,000. Toyota is also offering benefits on the Fortuner, Etios sedan and Liva hatchback, up to ₹ 40,000, ₹ 48,000 and ₹ 28,000, respectively. As for the company's CBU line-up, which includes the newly launched Camry Hybrid, the Prius Hybrid, Land Cruiser Prado, and the company's flagship SUV Land Cruiser do not get any benefits or discounts.